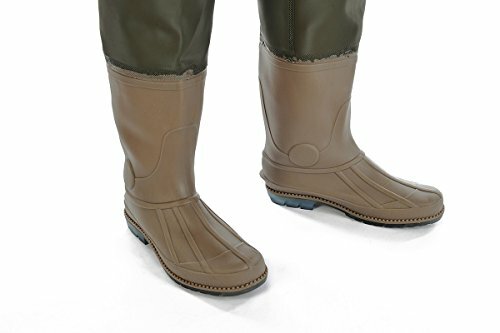 FROGG TOGG AMPHIB neoprene bootfoot cleated wader. 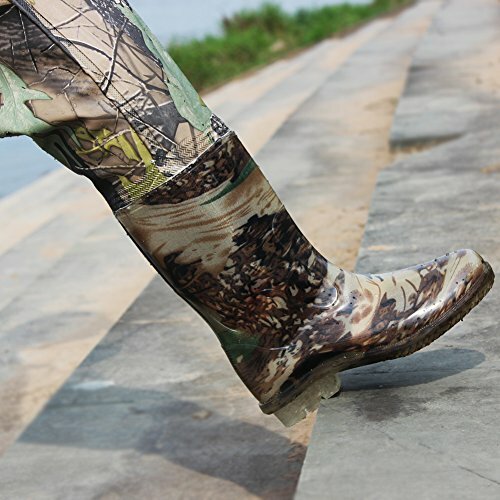 You’re not going to duck hunt for long if you’re not comfortable. 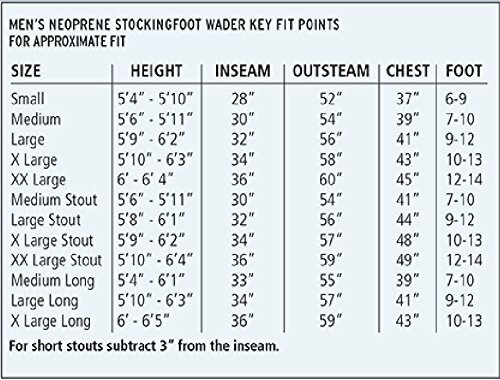 A good pair of duck hunting waders should keep you warm and dry; even in extreme conditions. 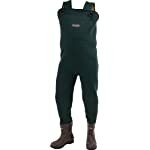 The Amphib bib-style wader is designed to keep you in the field. 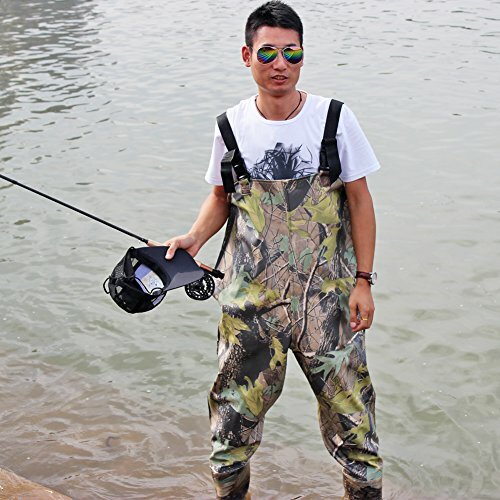 When you need more than just waterproof protection in your waders. 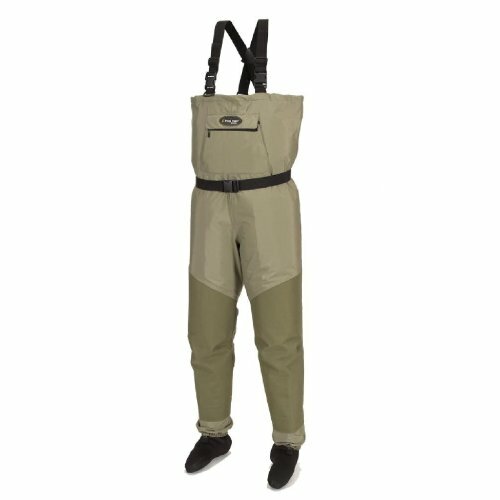 The 3.5mm neoprene upper with hi-back upper design is great for deep wading or float tube use. 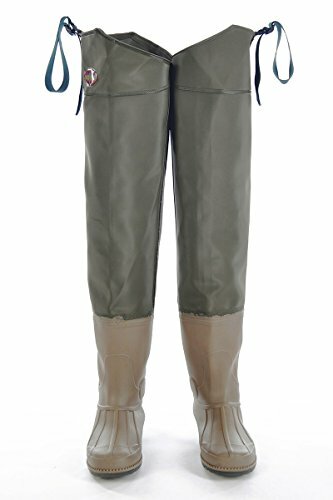 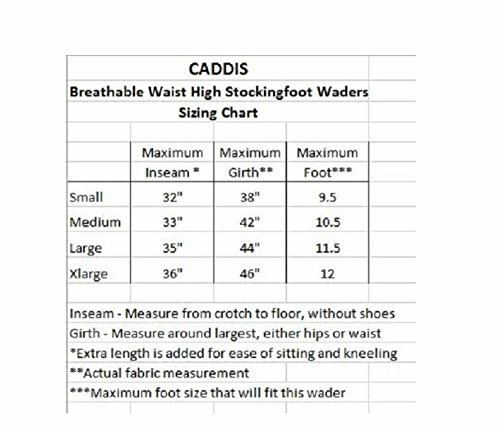 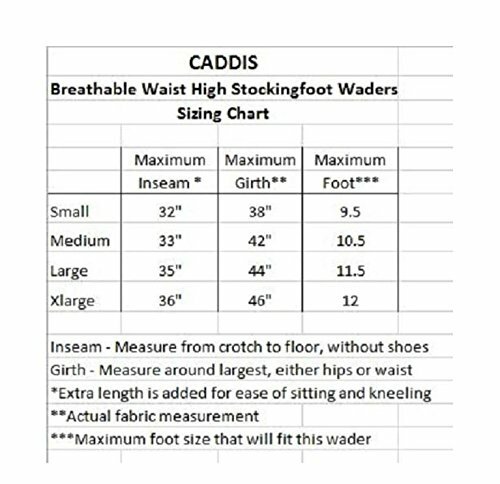 Specifications: 3.5mm Neoprene bib-style wader – Reinforced Neoprene knee pads – 3.5mm Neoprene booties with sliding gravel guards – Bib-style suspenders with hook & loop adjustment – 200 gram Thinsulate boot – Hand warmer pocket – Hi-back upper design.